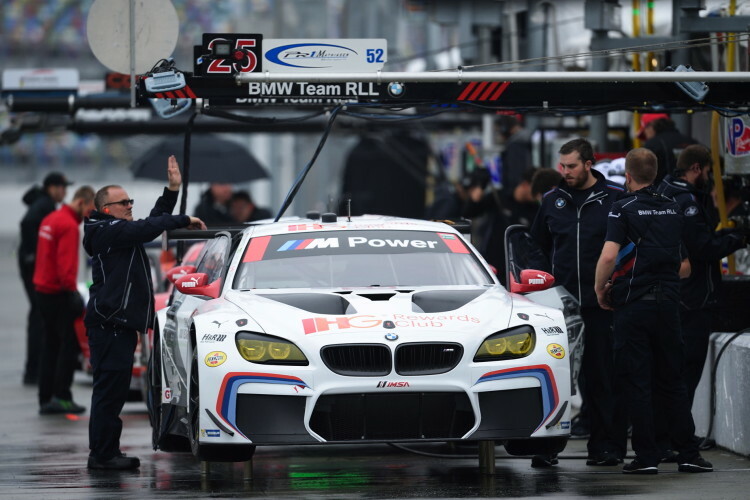 In 2015, Pennzoil became the Premium Technology Partner for BMW Motorsport. 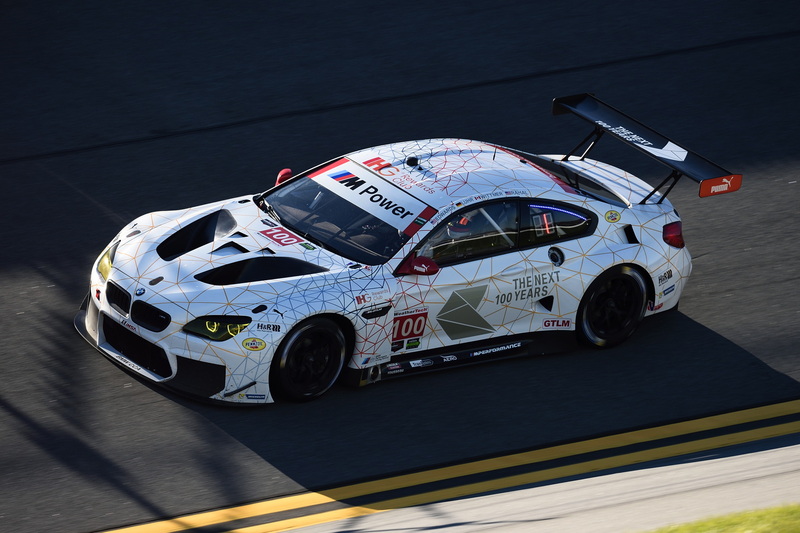 BMW Team RLL used Pennzoil Ultra Platinum with PurePlus Technology in both BMW Z4 vehicles in the 2015 TUDOR United Sportscar Championship GTLM field and now in 2016, the BMW M6 GT3 also uses the Pennzoil lubricants. Bill Auberlen shares once again his passion for not on the brand, but also for racing. He’s joined by John Edwards – currently one of the youngest drivers in the championship. Pennzoil says their Ultra Platinum Full Synthetic motor oil keeps pistons up to 65 percent cleaner than required by the toughest industry standard. It also provides faster low temperature oil flow and protects in extreme heat. Pennzoil also states that the Ultra Platinum Full Synthetic was created for severe driving conditions: stop-and-go, frequent short trips, heavy loads, unpaved roads, and dusty condition. A race car and race track seem to be the perfect fit for it. Last year we also switched to a Pennzoil product in our BMW M4. The new M4 requires a different oil viscosity compared to the E92 M3. BMW calls for 5W-30 for the new M4 and no longer is 10W-60 required in any new M car. There is even a new oil supplier for BMW, Pennzoil which produces this SAE 5W-30. Pennzoil is now the manufacture recommended and supplier for all BMWs. Previous post Which new BMW are you most excited to drive in 2016? Next post Is the Acura NSX the new hybrid supercar benchmark?